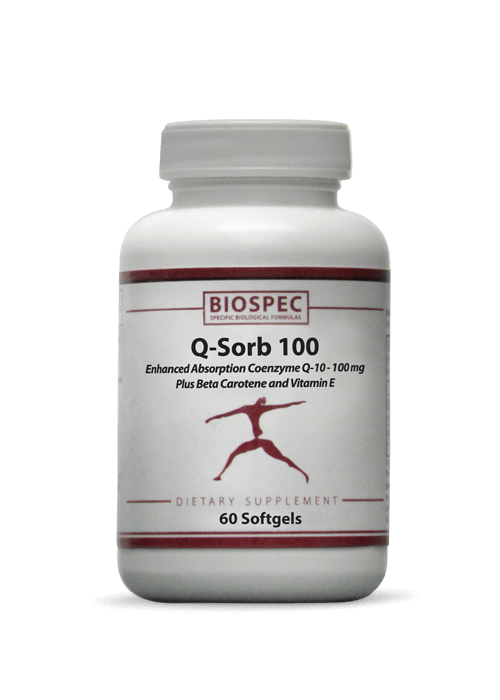 SUPER OMEGA PLUS (120 Softgels) - Solutions For Pain-Free Living! 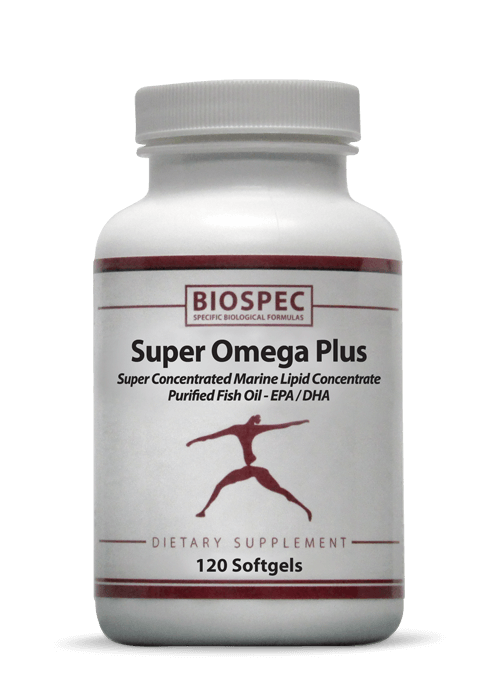 Super Omega Plus provides 600mg EPA/DHA in one softgel; double the potency of standard fish oil products. 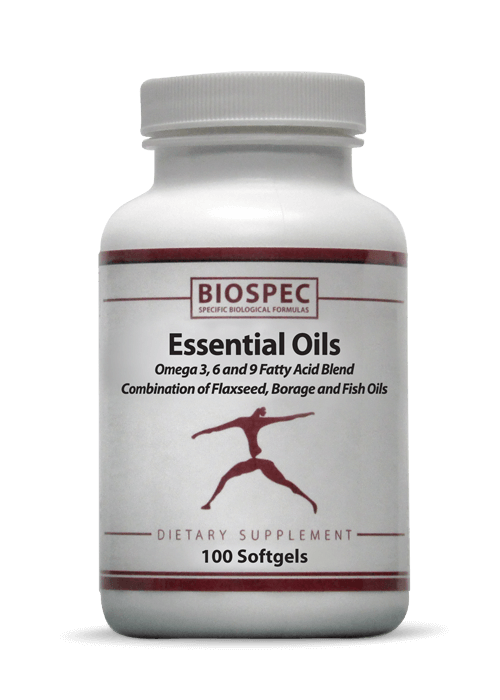 All Biospec Omega-3 Oils are derived from small, cold water fish including anchovy, mackeral and sardine. Purified by Molecular Distillation / Mercury Free / Cholesterol Free. 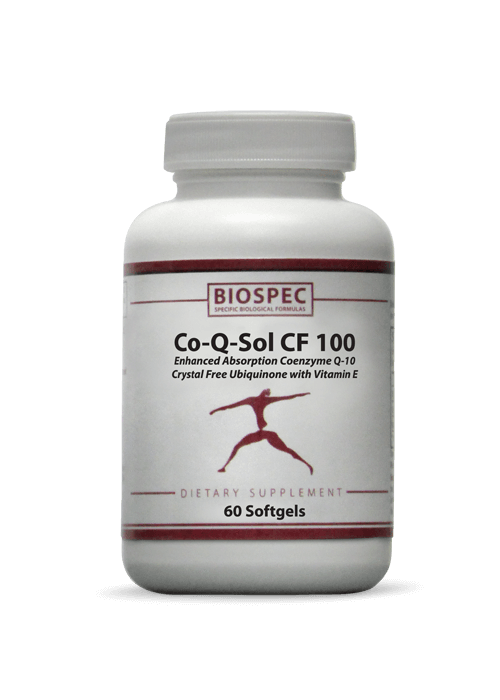 • Other Ingredients: Gelatin, Glycerin, Purified Water and Mixed Tocopherols. 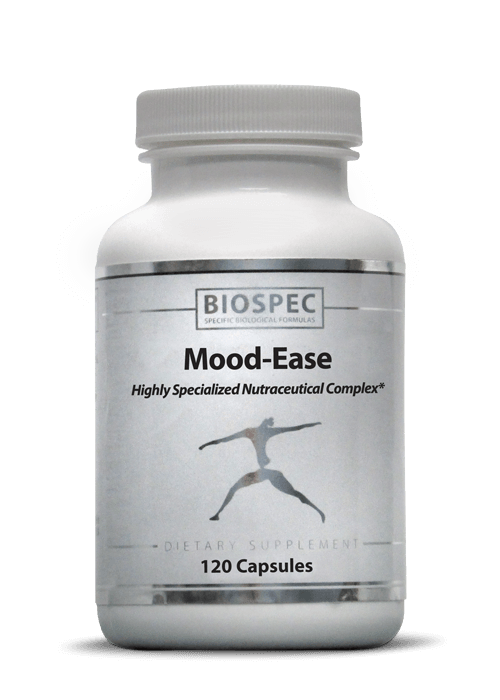 As a nutritional supplement for adults, 1 to 3 softgels daily with meals or as directed by your Healthcare Professional. CAUTION: If pregnant or nursing, taking any medications or planning any medical procedure, please consult your Doctor before use.